“I don’t want to wrestle; I want to nestle,” laughs Lisa (Jessica Hynes) as she snuggles affectionately against her husband (Shaun Parkes). 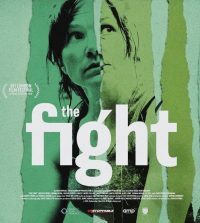 The Fight, the actress and comedian’s directorial debut, is certainly a film that wraps the viewer in warmth. But whether the protagonist likes it or not, she’s got to learn to defend herself, because her life is about to dish out some heavy blows. Lisa is a working mother of three with the whole world on her plate. On top of her job caring for the elderly, she has parents with marital issues, her daughter’s bully and the demons of her past to contend with. It’s no wonder, then, that the crockery in her house gets smashed (and not always accidentally). However, Lisa finds an unlikely outlet when her Boxfit classes lead her into the ring. The route is not easy. The protagonist’s attempts to impress the boxing coach are hysterically underwhelming: this is not Hollywood and Hynes knows it. But her initial failure does not belittle her journey, rather highlights how the filmmaker is as skilled at creating captivating characters as she is at performing them. The humour of the piece is wonderfully observed, witty but also utterly convincing. Hynes’s comic chemistry with Parkes never undermines the authenticity of their relationship, but rather paints a touching portrait of a family who, through it all, never lose their laughter. 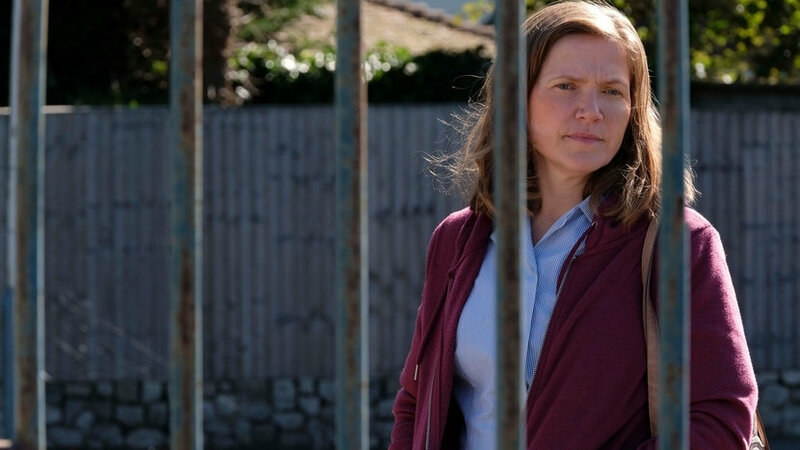 Interesting personalities abound, and Sally Phillips shines in a brief yet poignant appearance as the eternally underappreciated yet ever-present teacher. Hynes also makes effective, if not particularly daring, choices when it comes to direction. The camera chases Lisa as she runs, sweaty, panting, away from her problems. A set of grey concrete stairs become imbued with hope; they are the metaphorical mountain to climb. Immersive meditation tracks are cut short with the ring of the phone, the soundtrack to modern life. Shots of dramatic coastline mirror the rocky yet deeply rewarding nature of the everyday. Though The Fight takes a swing at some meaty issues that leave our protagonist bruised, it’s the small victories that count. The stakes are not terribly high, but it’s an enthralling battle nonetheless, from which Hynes emerges triumphant. The Fight does not have a UK release date yet.